Michael Pucci is Executive Director of Early Drug Discovery at Spero Therapeutics in Cambridge, Massachusetts. In addition to providing input into current R&D programmes, he explores potential new anti-infective programmes for the company pipeline and gathers competitive intelligence in the field. He also oversees non-dilutive funding opportunities and assists in the preparation of grant and contract applications. 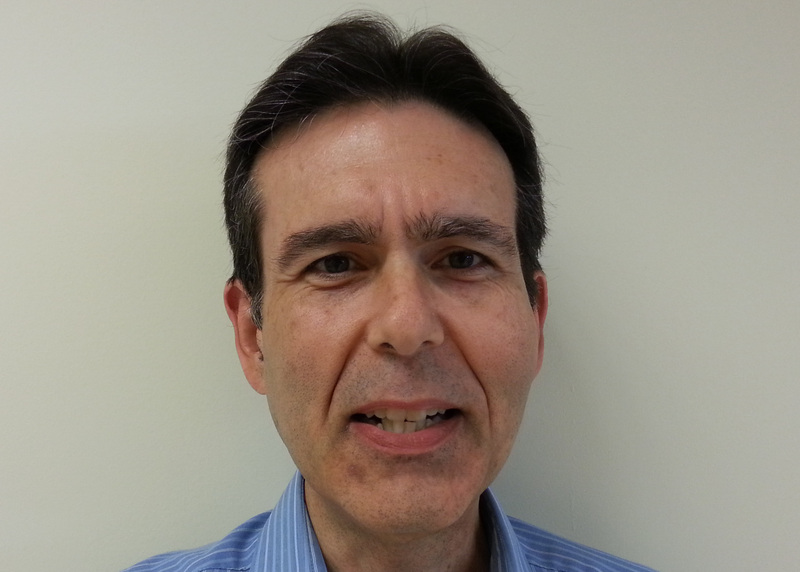 Michael has nearly 30 years’ experience in antibacterial drug discovery and development. Before co-founding Spero in 2014 he was the Executive Director of Antimicrobial Drug Discovery at Achillion Pharmaceuticals where he led novel topoisomerase inhibitor programmes and a collaborative carbapenem project. Before that he was a research scientist in the Anti-Infective Department at Bristol-Myers Squibb (BMS) where he worked on several cephalosporin projects providing penicillin-binding protein binding data analyses for candidate compounds, and led one programme through preclinical development. He also identified novel antibacterial targets and developed high-throughput screens to detect inhibitors while leading the initial bacterial genomics effort at BMS. Michael is a member of the American Society for Microbiology and serves on the editorial boards of Antimicrobial Agents and Chemotherapy and Microbial Drug Resistance. He has participated in numerous National Institutes of Health (NIH) review panels including the Drug Discovery and Resistance Study Section. He has authored more than 80 publications in peer-reviewed journals and is a named inventor on 17 patents. Michael received his BSc in biology from the University of Connecticut, his PhD in microbiology from Temple University in Pennsylvania, and had post-doctoral training at Virginia Commonwealth University, Virginia.